For Holi, I had prepared few Indian snacks like Methi Mathri and Namakpare. 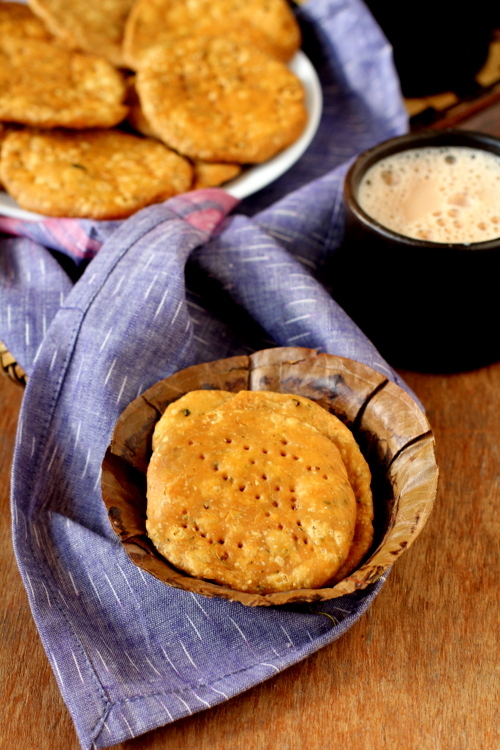 Mathris are savory flaky deep fried crackers made with flour, ghee, water and ajwain. 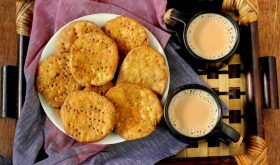 The classic Indian snack is very popular namkeen in North Indian states especially Rajasthan and Punjab and is served with achaar (pickle) as a tea time snack. 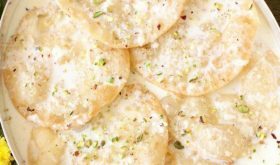 It is prepared for festivals like Diwali, Holi and Karwa Chauth. The mathri dough is flavored with an assortment of spices like anardana (dried pomegranate seeds), tymol seeds (ajwain), cumin (jeera), black pepper (kala mirch) and dried fenugreek leaves (kasuri methi). 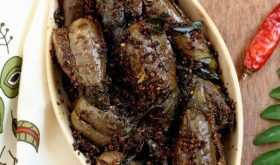 Today’s Methi Mathri recipe is flavorful and when served with mirchi ka achar it is addictive. 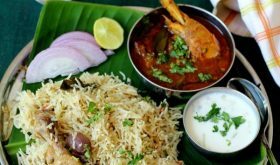 A must try Namkeen! 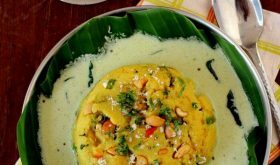 In a stainless steel vessel, add flour, atta, semolina, ajwain, kasuri methi, ghee (or oil) and salt and combine well. The mixture should resemble fine bread crumbs. Slowly add warm water and knead into a stiff yet pliabale dough. Keep aside covered for 15-20 mts. Pinch off small lemon sized balls of the dough and roll into slightly thick puris, approx 3â€³. Prick all over with a fork. Heat oil for deep frying in a heavy bottomed vessel and once oil is hot, reduce to low medium flame. Place 6-8 mathris based on the size of the vessel and fry till golden brown, flipping over and cooking both the sides. Increase flame to medium high towards the end of the cooking process and when the mathris attain a golden shade, drain and place on absorbent paper. On cooling, mathris attain a crisp texture. Store in airtight containers. Serve them with tea. You can use 1 cup atta and 1/2 cup maida too. You can add coarsely crushed coriander seeds and fennels seeds for variation in flavor. The dough should not be soft. Mathris can be stored upto a month in airtight containers. 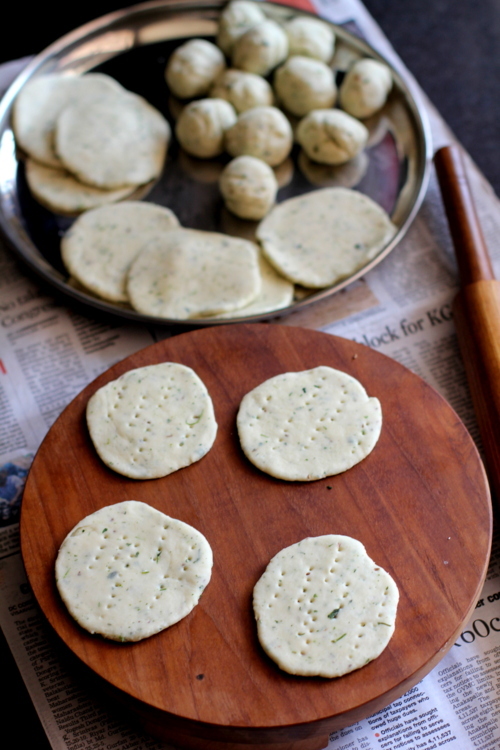 By Sailu Published: March 21, 2014 Recipe of Indian snacks like Methi Mathri are easy to make. Flour, ghee/oil, kasuri methi go into making of Methi Mathri recipe. 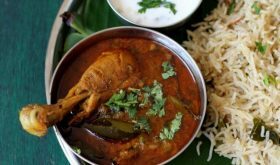 How to make mathri recipe. can i also add a tsp red chilli pwdr to make it spicy ?? Yes, you can even add freshly ground black pepper powder. can we also use fresh methi leaves?